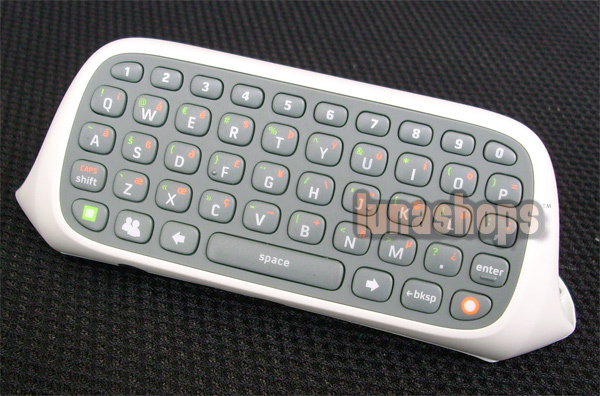 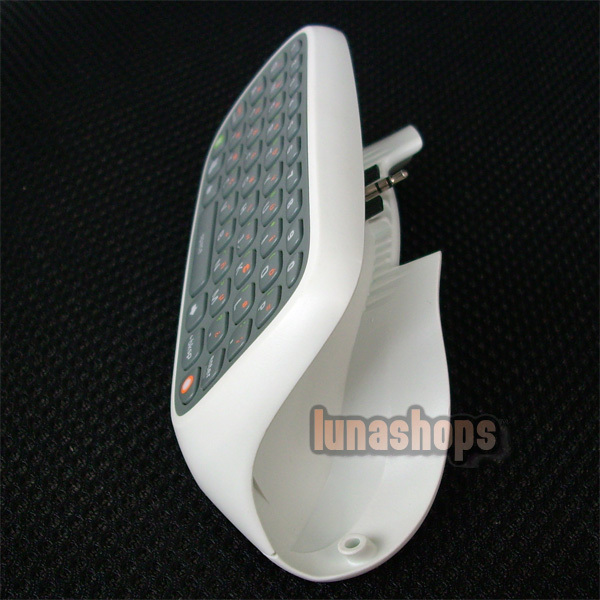 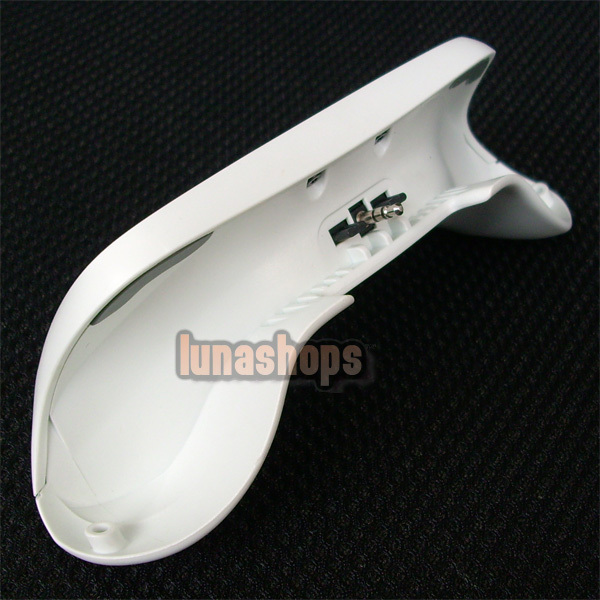 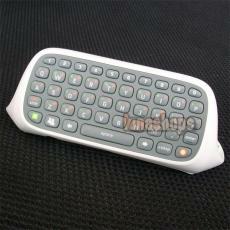 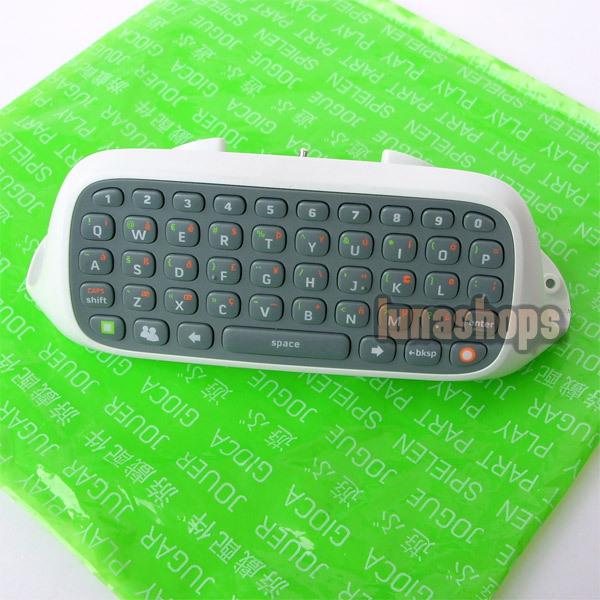 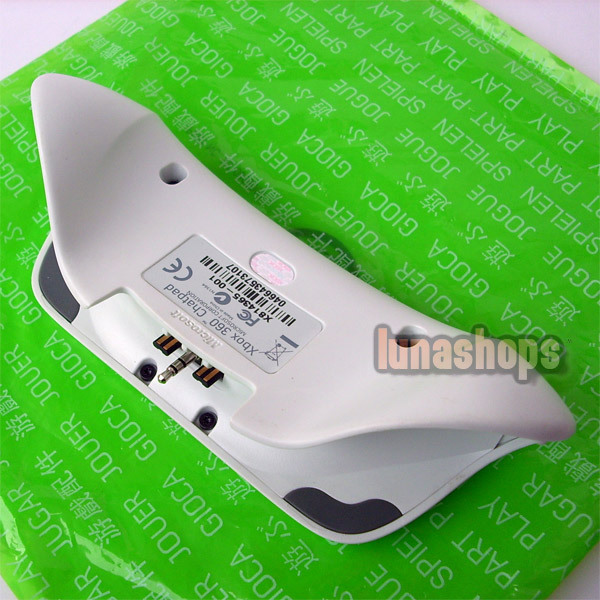 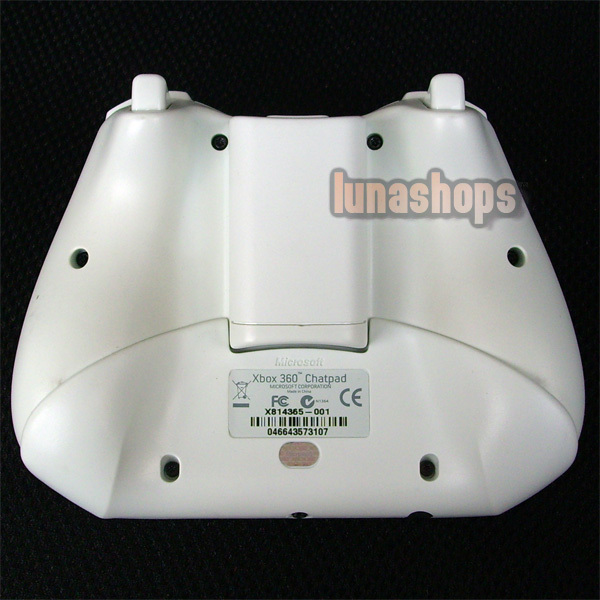 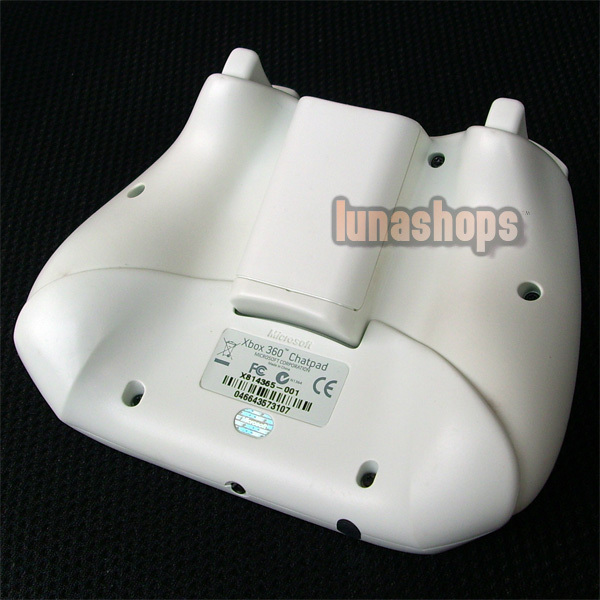 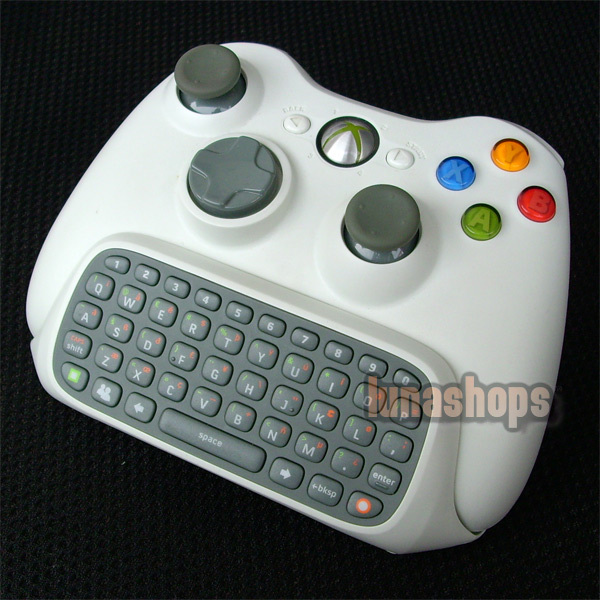 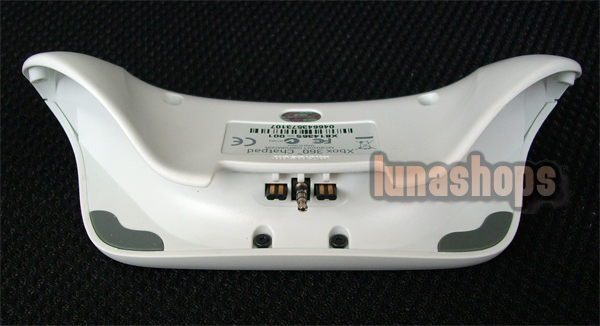 TEXT INPUT DEVICE can use for ALL REGION Xbox 360. 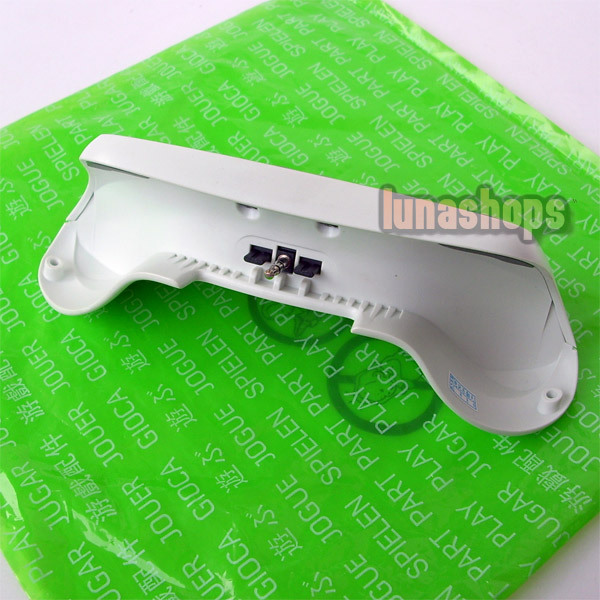 It includes the headset. 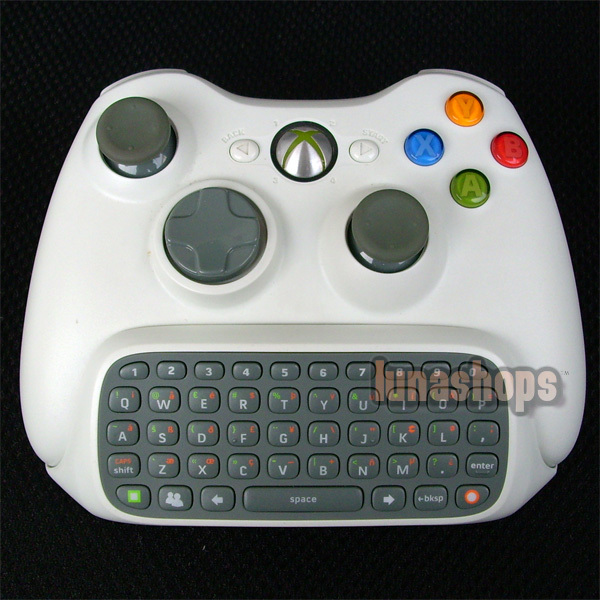 Not including the controller, Only the keyboard, Thanks.